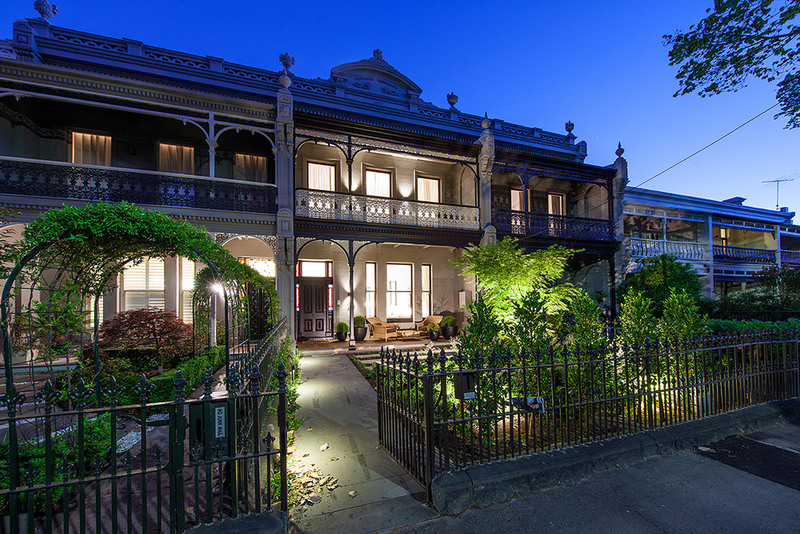 Breathing new life into a prestigious Albert Park address, this three level Victorian terrace has been beautifully restored and constructed by Beaton Projects Australia. Intelligently designed by Nicholas Murray Architects, this modern take on a classic design includes an underground basement with theatre, sauna, wine cellar and filtered sunlight through ceiling windows from the swimming pool overhead. The kitchen and laundry were supplied by Michael's, bringing together the latest in high-end design and functionality. *All images are subject to copyright and not to be redistributed. The new Electrolux ProLine Integrated Barbecue Range has arrived. View the PDF here.